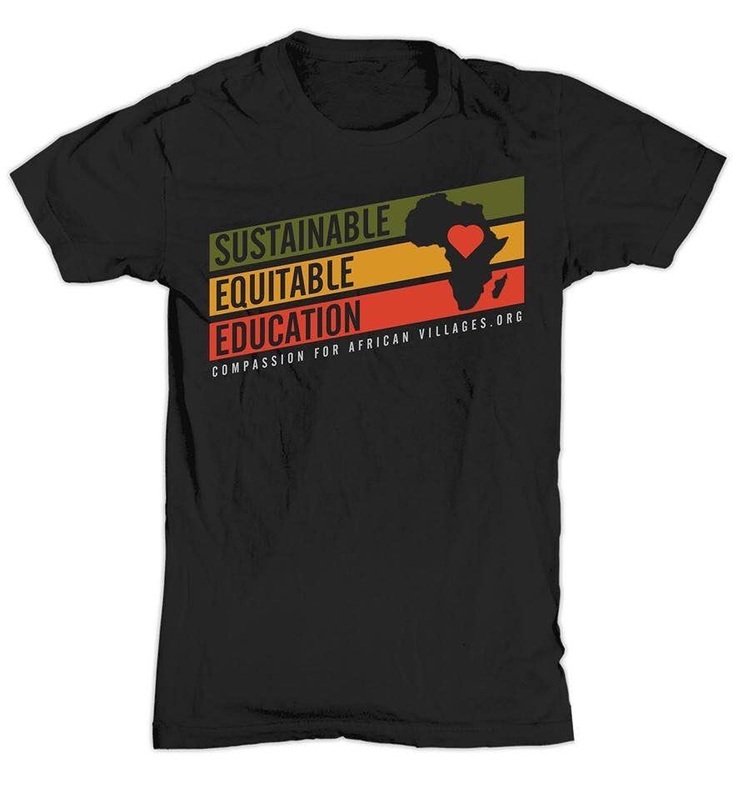 Join us to celebrate the projects of Compassion for African Villages and the Rotary Club of El Cajon Sunset while sipping lovely wines and shopping for items from Africa, all proceeds to benefit the projects! 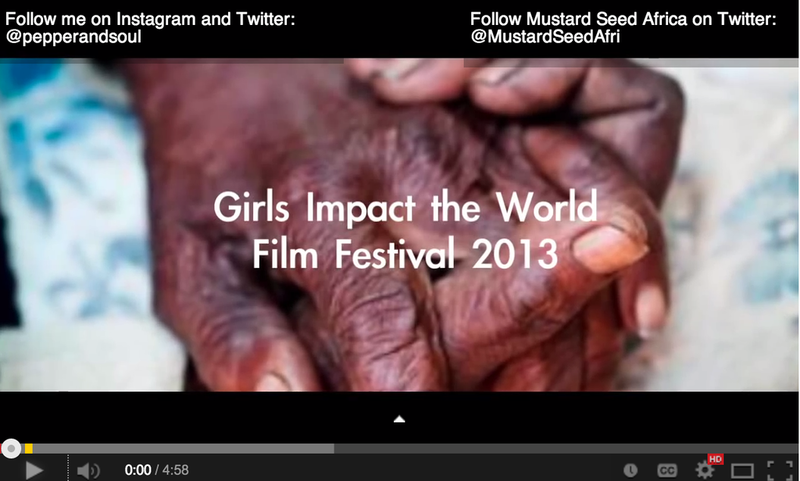 Tickets in advance via PayPal here, or in person before end of day October 5. 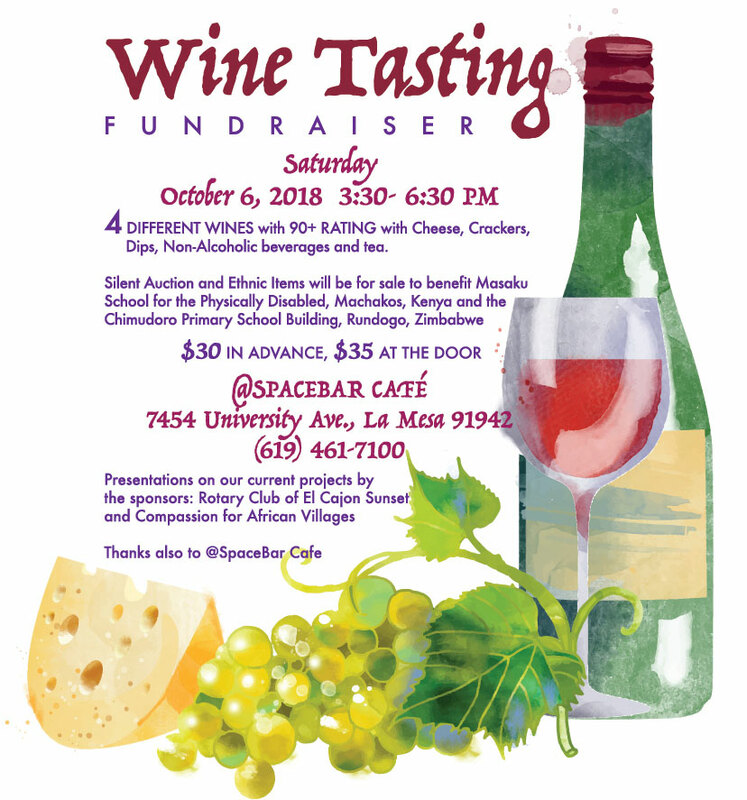 We look forward to a fun event co-sponsored by the Rotary Club of El Cajon Sunset, come sip fine wine while learning about our projects! 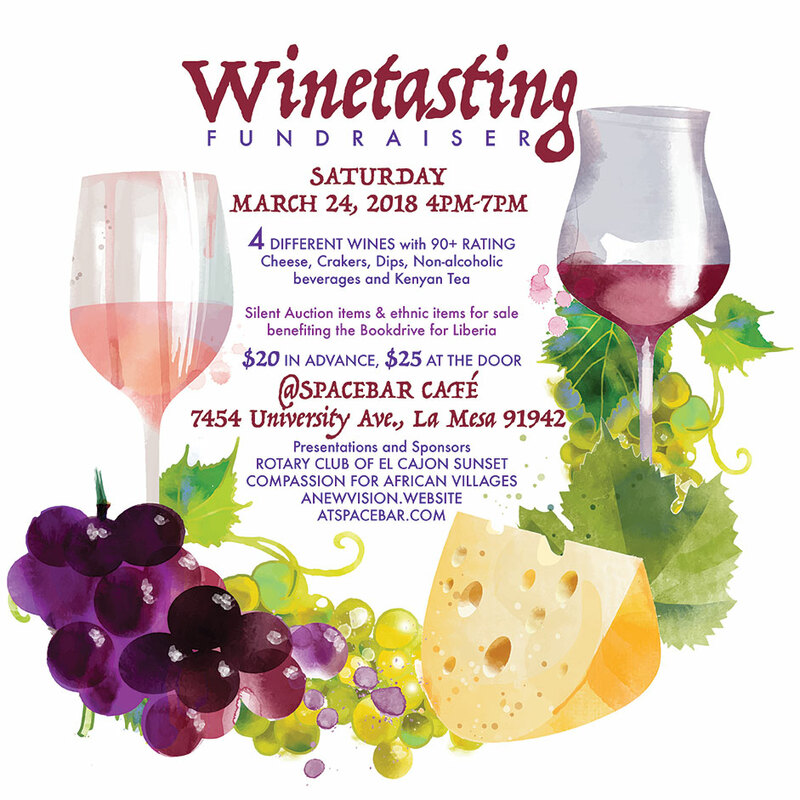 See details on flyer, and get your tickets in advance at our "Donate Now" page! 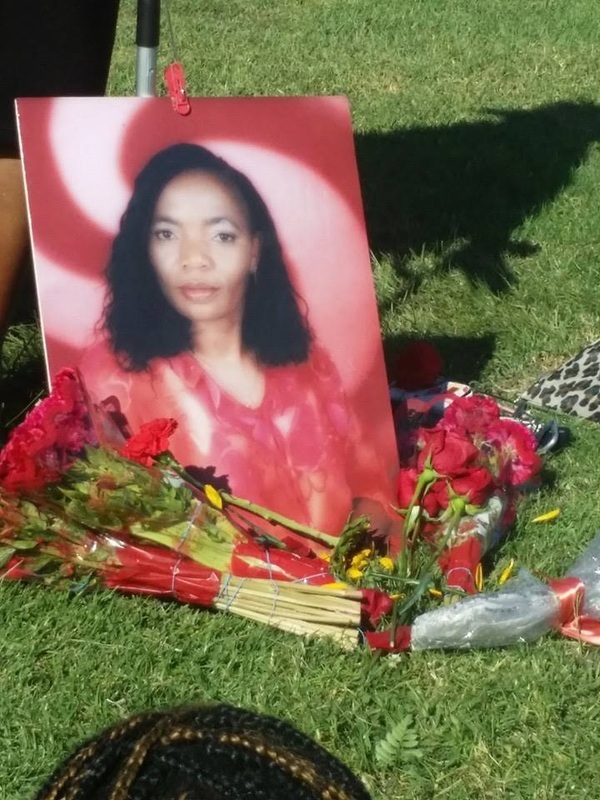 On October 4th, 2014 one year after her passing, Tsitsi's friends, family, and those who's lives she touched gathered to remember her and celebrate her life. 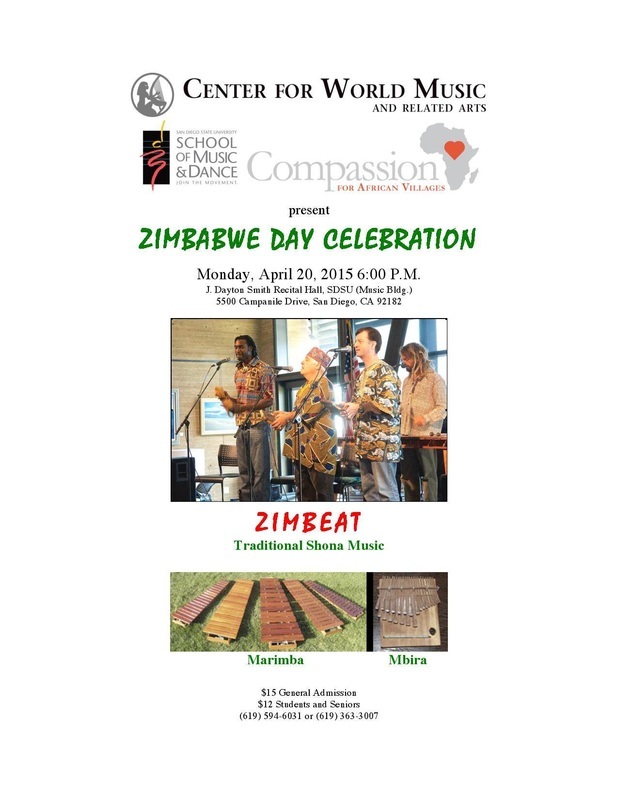 Mbira Music, singing and sharing of stories was heart warming and bonding. 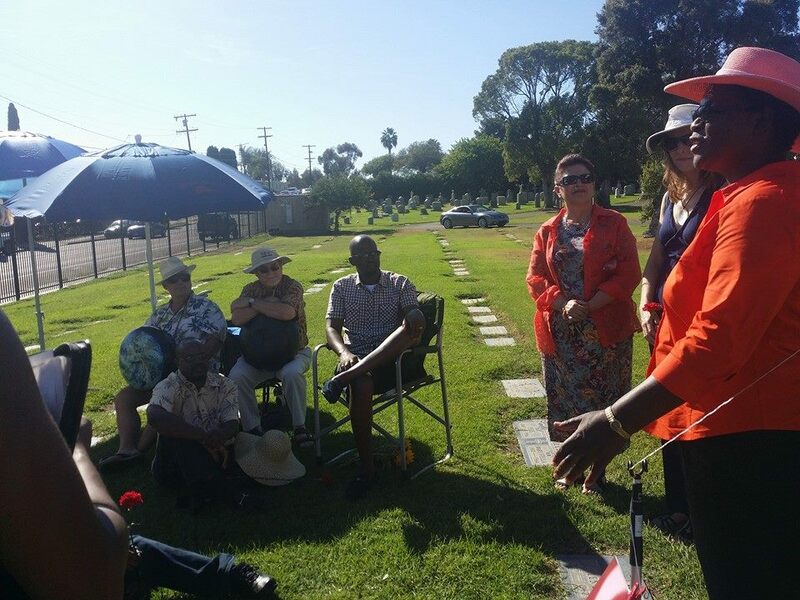 We gathered afterwards to share great Zim food and fellowship in her memory, making new connections, friends and bonds even in her absence. In the last post a photo was shared with the quote "I don't have the time to be sad" with a picture of our deceased founder Tsitsti that is extremely meaningful to me. When I was interviewing Tsitsi for a short CAV film summer 2013, I asked her to talk about having stage IV cancer and she said that her diagnosis was terminal but didn't have the time to be sad because her family was always visiting her and she was surrounded by people that she loved. I find this ridiculously inspirational because even in the face of darkness, Tsitsi was still a light that was burning bright. This is how I choose to remember my friend. The memory of the woman I knew inspires me to still be an active part of CAV and continue to work on her legacy. 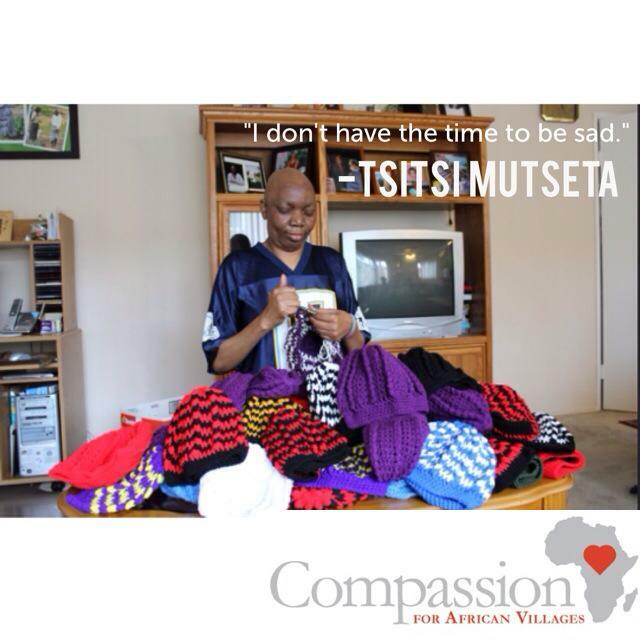 The founder of Compassion for African Villages, Tsitsi inspires still: Her endless energy and dedication to others even while suffering her long decline with cancer, she is an example to all who knew her. Happy Birthday Sister T, we miss you.